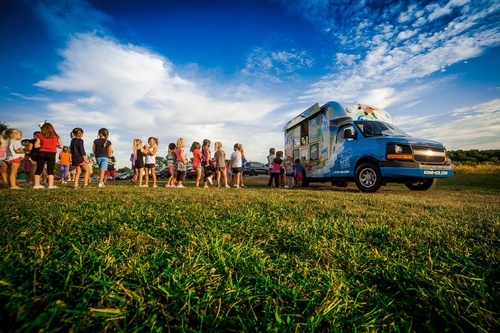 The Koolest Shaved Ice Truck in Town! Treat your taste buds! 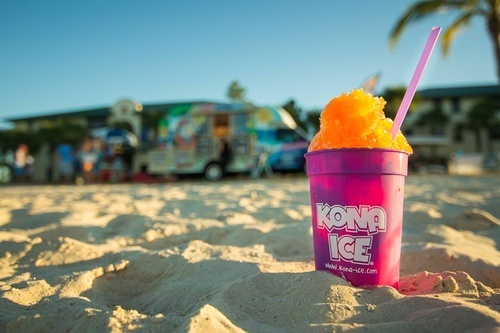 We're the koolest shaved ice truck in town and bring the party to you! Serving Austin, Colorado, Fayette, Fort Bend, Waller & Washington Counties in Texas. 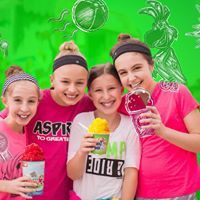 The trucks hold about 60 bags of ice, a shaver and the flavor wave, which features syrups in flavors such as pickle, tigers blood and more traditional snow cone flavors. The truck is part of the fun. Music is playing, the lights are on and the kids line up. 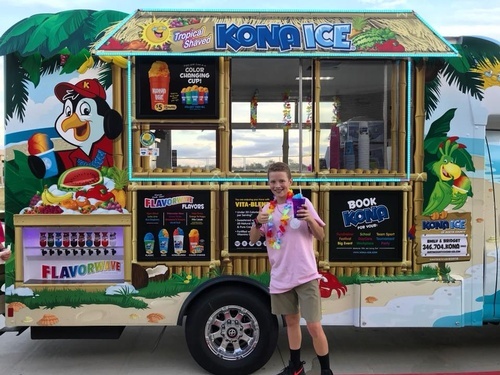 Those interested in learning more about Kona Ice of Austin County or to book an event, contact McWilliams at austincounty@kona-ice.com, or by phone at 346-704-5662.